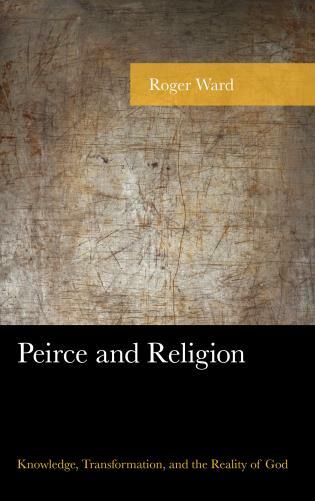 Religion was a constant theme throughout Paul Ricoeur’s long career, and yet he never wrote a full-length treatment of the topic. 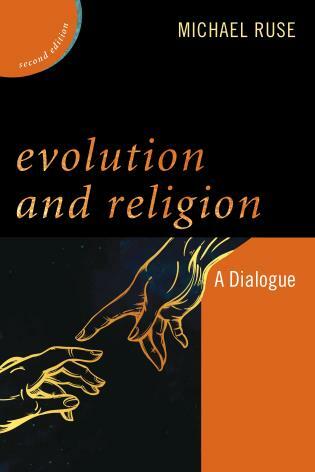 In this important new book, Brian Gregor draws on the full scope of Ricoeur’s writings to lay out the essential features of his philosophical interpretation of religion, from his earliest to his last work. 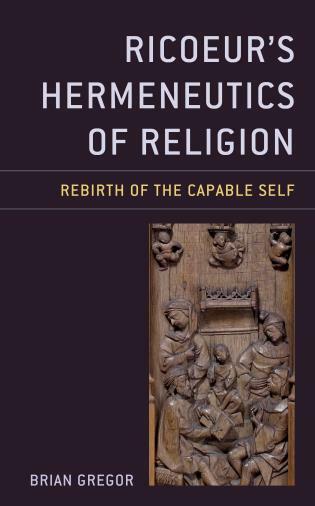 Ricoeur’s central claim is that religion aims at the regeneration of human capability—in his words, “the rebirth of the capable self.” This book provides a rich thematic account of Ricoeur’s hermeneutics of religion, showing how the theme of capability informs his changing interpretations of religion, from his early work on French reflexive philosophy and the philosophy of the will to his late work on forgiveness, mourning, and living up to death. 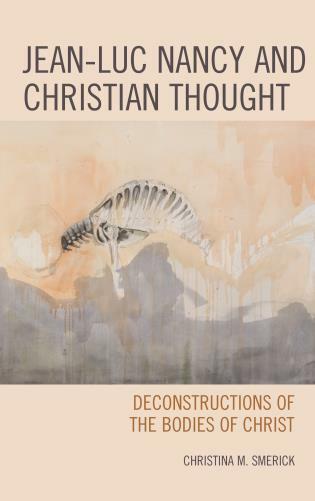 Gregor exhibits Ricoeur’s original contribution to philosophical reflection on such themes as evil, suffering, and violence, as well as imagination, embodiment, and spiritual exercise. 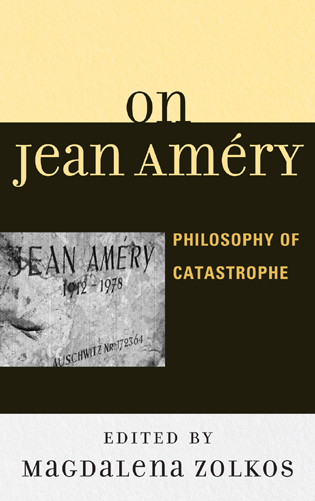 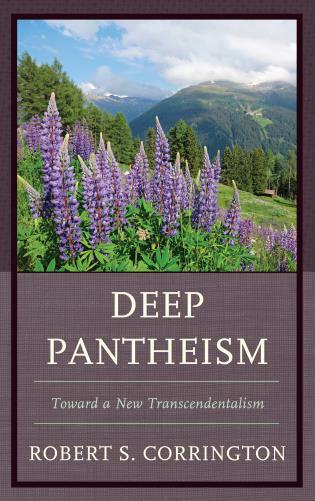 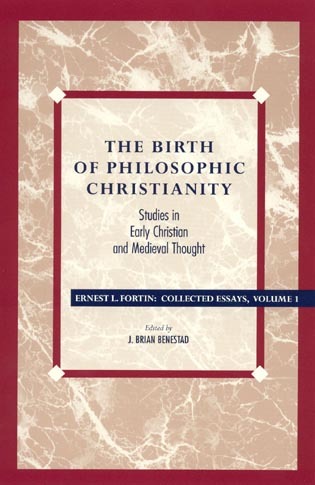 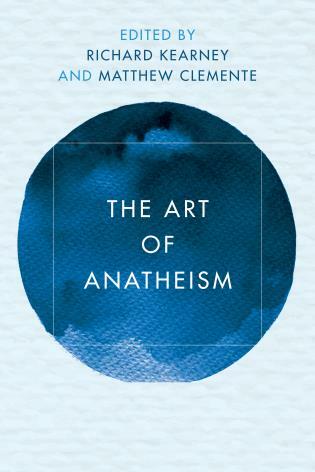 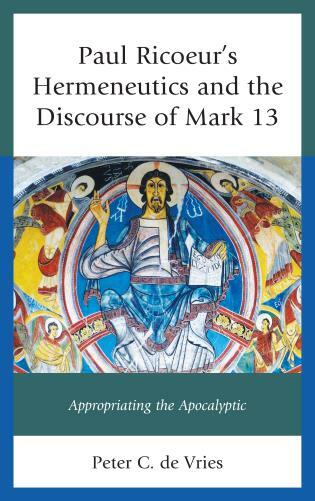 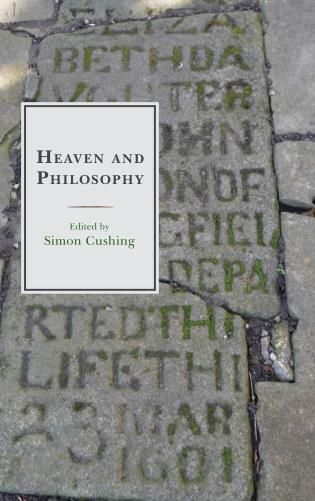 He also presents a critical reconsideration of Ricoeur’s separation of philosophy from theology, and his philosophical interpretation of Christian theological ideas of revelation, divine transcendence and personhood, atonement, and eschatology. 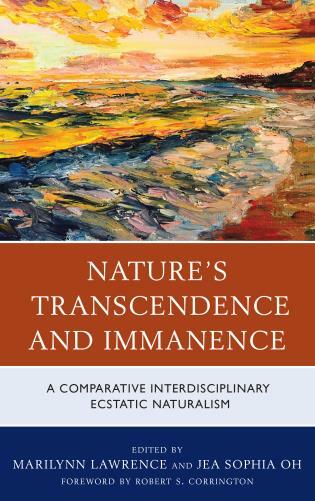 Additionally, Gregor provides an expansive look at Ricoeur’s interlocutors, including Marcel, Jaspers, Kant, Hegel, Levinas, and Girard. 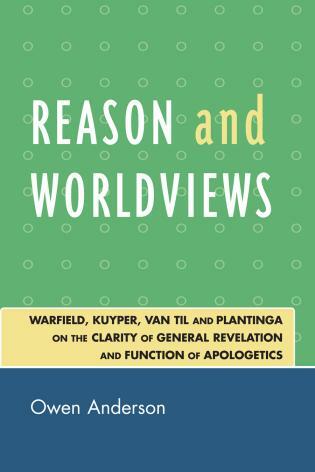 Theologically-inclined readers will be particularly interested in the book’s treatment of Karl Barth and the Protestant theology of the Word, which was a vital influence on Ricoeur. 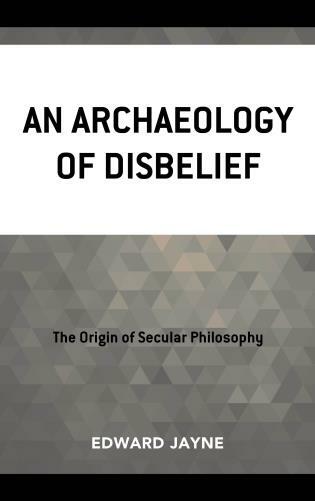 Brian Gregor is assistant professor of philosophy at California State University, Dominguez Hills and Vice President of the Society for Ricoeur Studies. 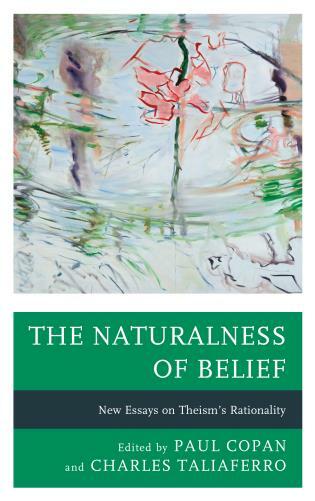 Brian Gregor's "loving struggle" with Ricoeur's philosophical thinking of revelation provides rare and illuminating insights into the secret bridge between "fallible" and "capable" humanity. 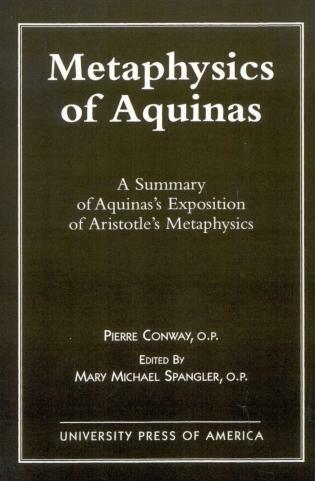 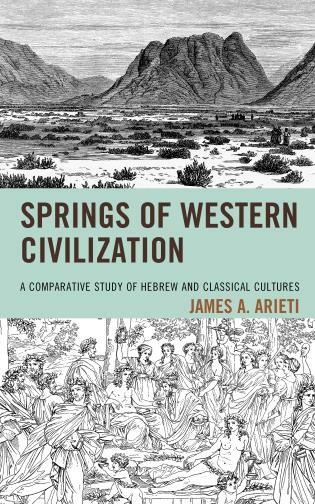 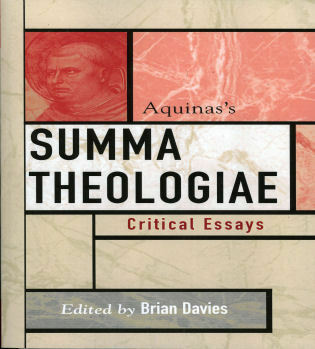 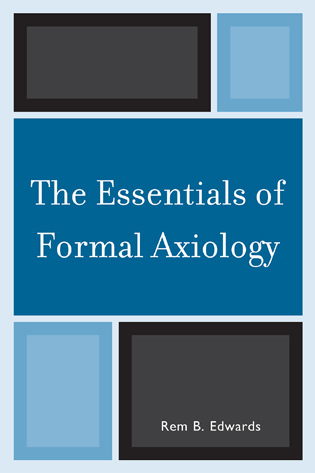 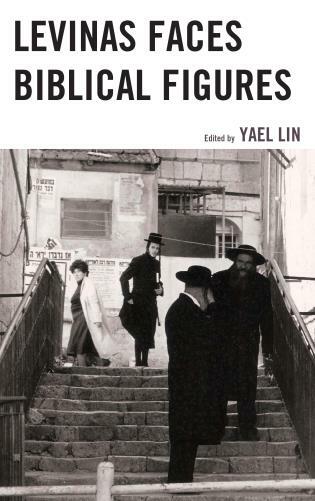 An indispensable contribution to contemporary religious hermeneutics. 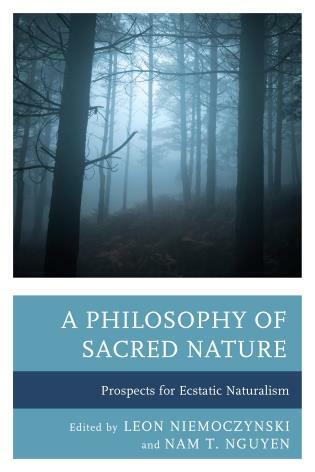 With clarity, lucidity, and elegance, Brian Gregor demonstrates in this book why not just philosophers but also theologians—indeed, why anyone interested in meaningful engagement with reality—should read Paul Ricoeur. 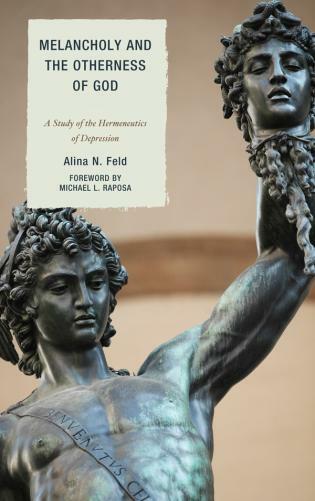 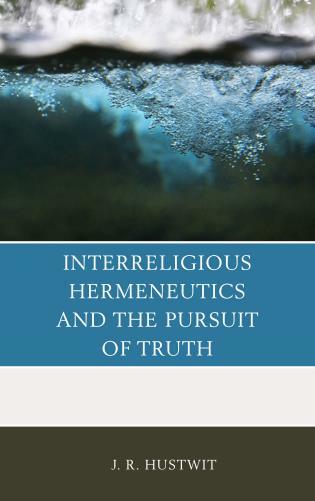 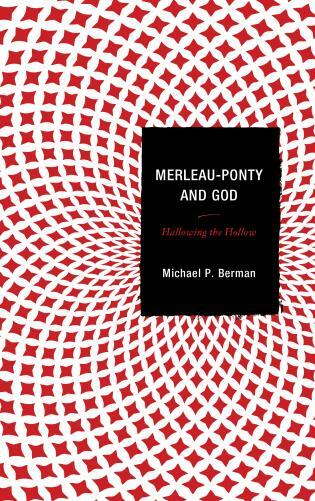 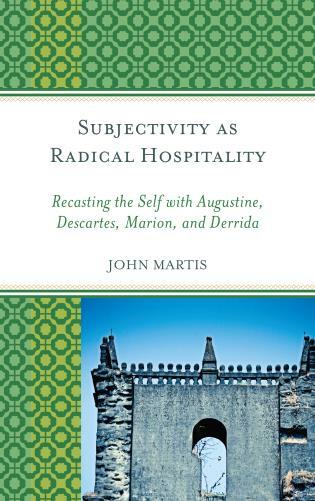 Combining a deeply appreciative account of Ricoeur’s hermeneutics of religion with incisive theological critique, this book is an invaluable contribution to philosophical theology. 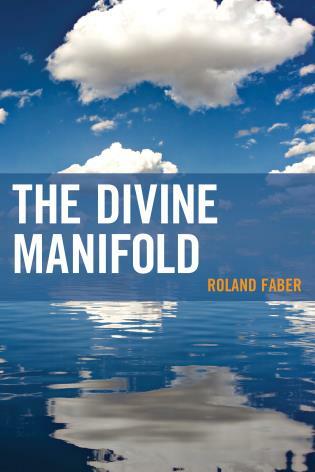 I have long waited for a presentation of Ricoeur so suitable for a broad range of academic, philosophical, and theological educational contexts. 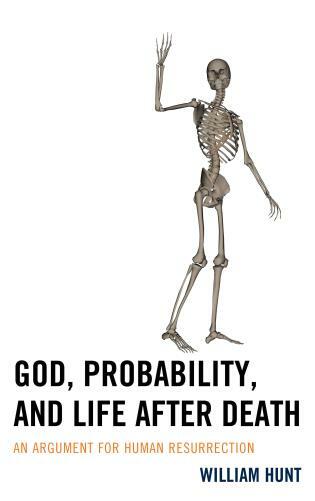 Some assembly required! 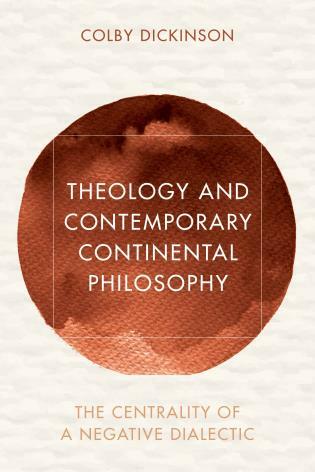 Ricoeur's massive corpus does not come prearranged into a more or less coherent whole. 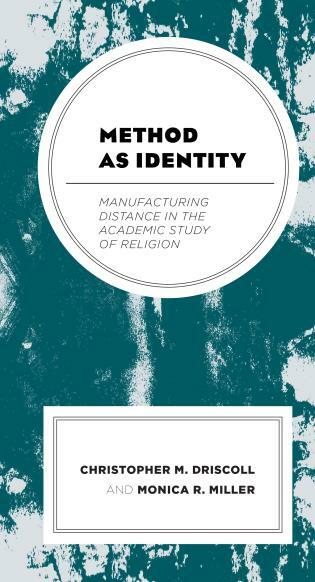 By narrating his hermeneutics of religion, Gregor assembles Ricoeur's richly diverse authorship so that we can see its overall structure and the context for each of its parts. The result is a brilliant introduction for the new reader and a challenging, sympathetic but critical interpretation for long time scholars of Ricoeur's work. 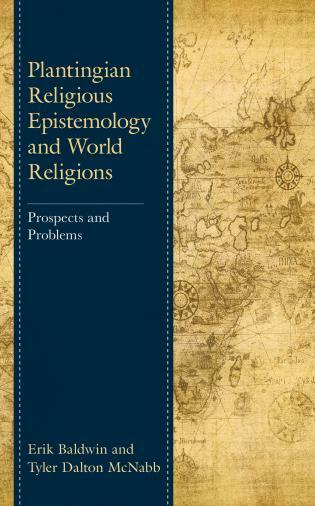 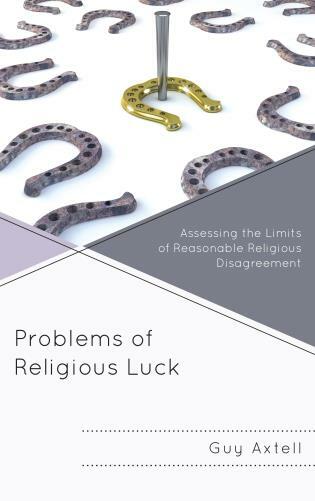 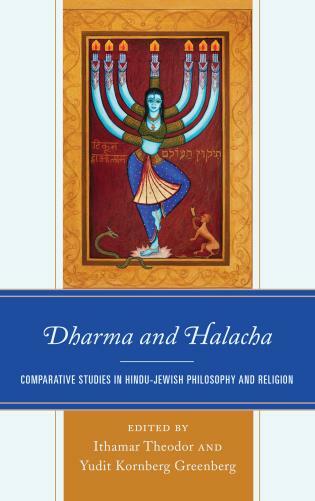 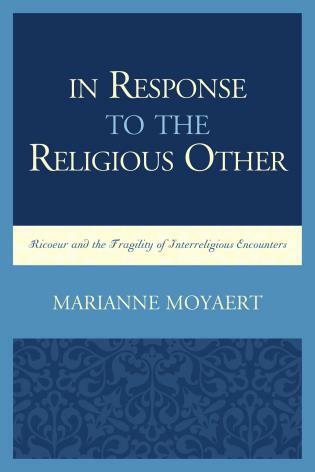 The result is a study of Ricoeur that is both sympathetic and critical, provocative and original, inviting the reader into a deeper engagement with Ricoeur’s philosophical interpretation of religion.